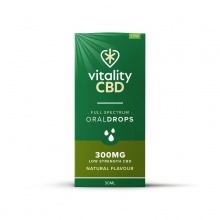 CBD oil and associated products are growing in popularity all the time and here at Health and Care, we have a range of e-liquid, balm, drops and more. Ranging from vaping e-liquids, to sublingual (meaning to be taken under the tongue) drops there's something here for everyone. 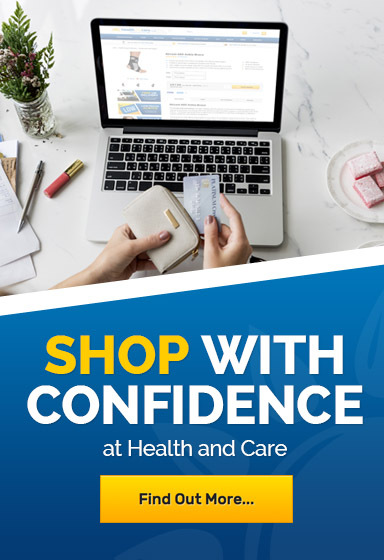 If you would like to learn more about any of our CBD products please, contact our customer care team on 020 7720 2266 or email helpdesk@healthandcare.co.uk.